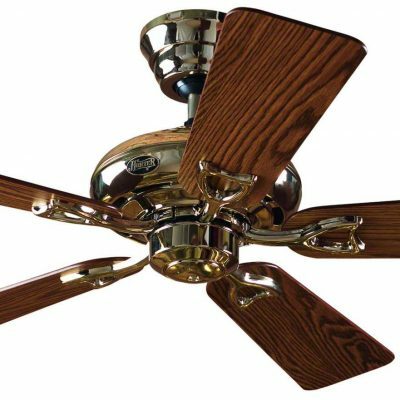 Hunter Seville II With Drop Rod In Bright Brass – Bargain 77% off! 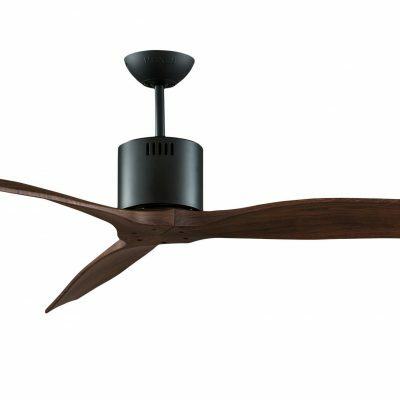 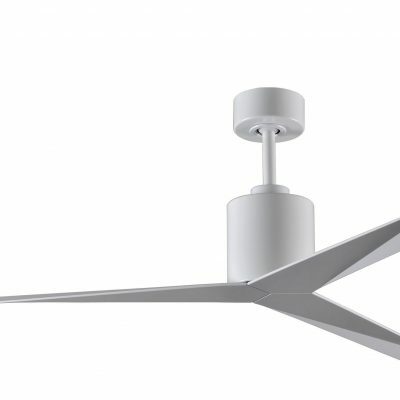 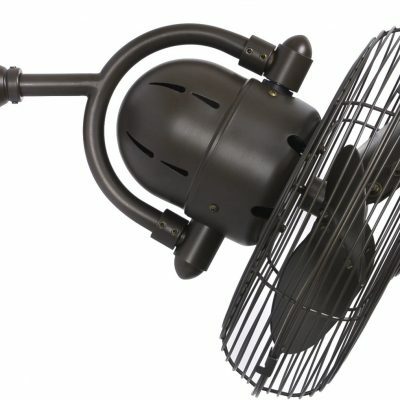 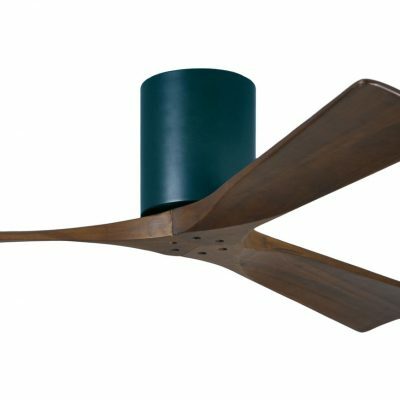 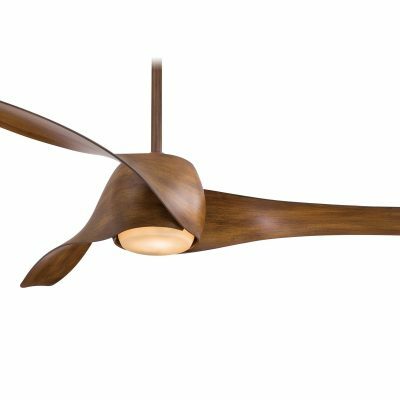 Minka Aire Artemis Ceiling Fan with Light and Free Lucci Remote – 10% off! 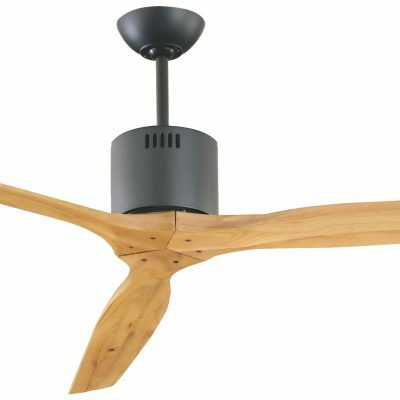 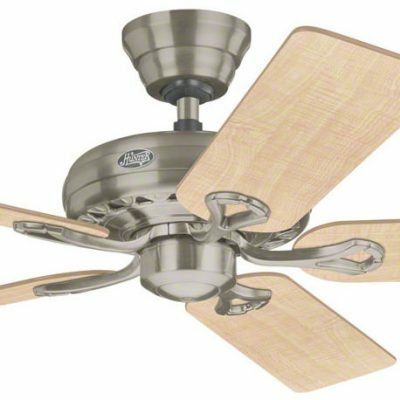 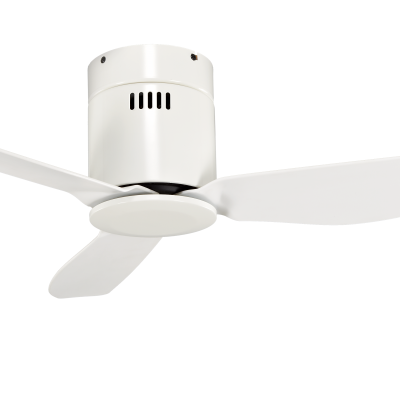 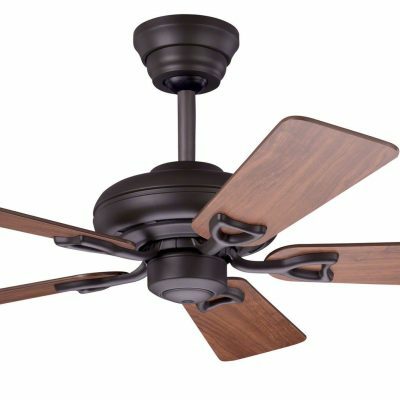 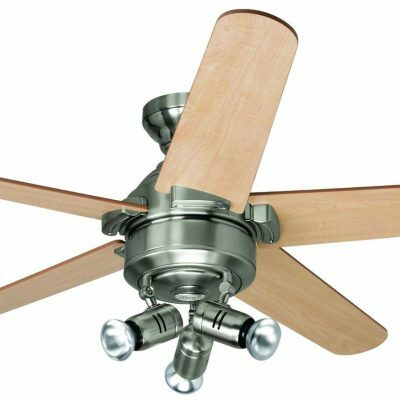 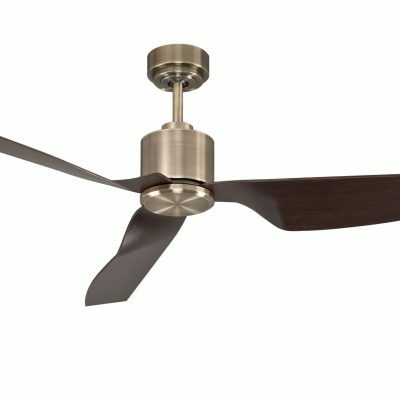 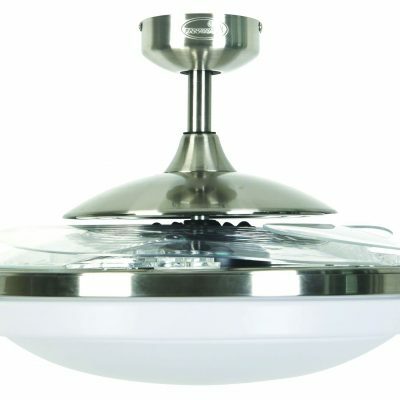 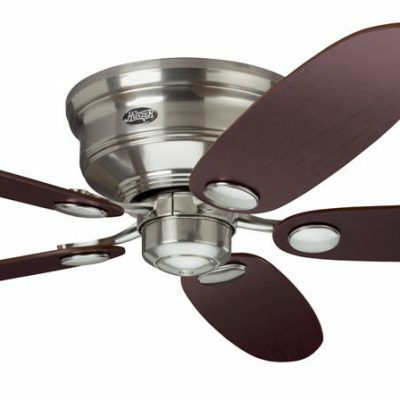 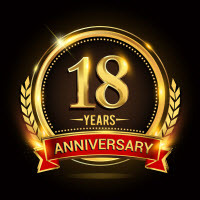 Fanaway EVO2 Endure Ceiling Fan – Free Lucci Remote & 10 Year Warranty -35% off! 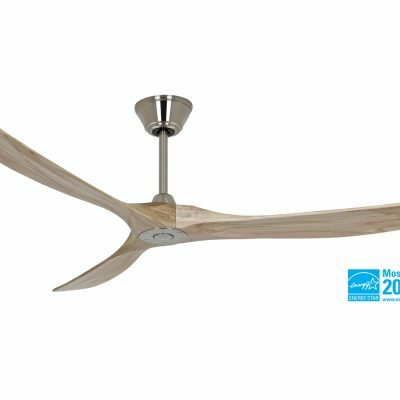 Hunter Lemoyne Ceiling Fan with Light Kit, 132cm Brushed Nickel – Only £149!